Where we talk about reading and writing until kingdom come. Self-publishing for the curious. 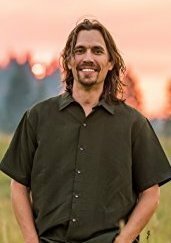 Marc Schelske, author of The Wisdom of Your Heart — Discovering the God-Given Purpose and Power of Your Emotions and his self-published book Discovering Your Authentic Core Values. Mark has recently released his first commercially published book (David C. Cook) and has some great thoughts about marketing your name and, most importantly your book. Having both a self-published book and the recent commercial release Marc has lots of practical advice for aspiring writers. Also, look for Marc’s discussion of The Wisdom of Your Heart on our sister podcast, Church of the Heart which will be posted soon. This entry was posted in Read Between the Worlds Podcast on September 22, 2017 by Two Worlds Media. 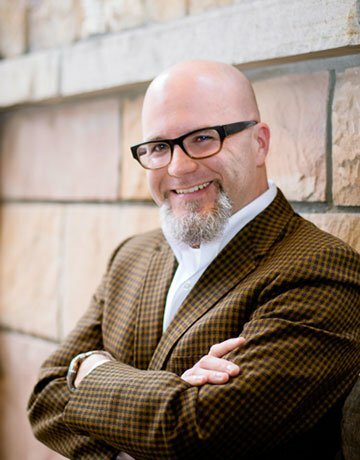 Today’s episode is an interview with Jeremy Myers, graduate of Moody Bible Institute, Dallas Theological Seminary and prolific writer about all things theological. Jeremy has been writing and publishing for many years, having written and published, not only his own books, but several by other authors. In this episode we touch on such publishing issues as cover design, ISBN (International Standard Book Number) and marketing strategies. This entry was posted in Read Between the Worlds Podcast on July 6, 2017 by Two Worlds Media. 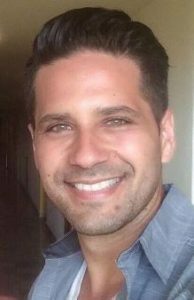 Dan interviews Ralph Polendo, creator of Quoir a self-publishing service and small publishing company. 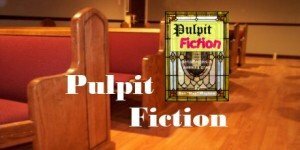 In this dialogue, Ralph talks about his journey into the publishing world, and into what he calls “organic church.” For his publishing company, Ralph uses Lightning Source/Ingram Spark for the books they publish. He spends some time explaining how those services differ from CreateSpace, an Amazon company, which many self-publishers use. Today’s guest describes a company that evaluates and selects books with an eye for quality and substance. This entry was posted in Read Between the Worlds Podcast and tagged Interview, Publishing on June 5, 2017 by Two Worlds Media. 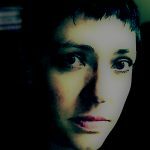 Kia Cross, is a health care professional and a writer–in that order. Her book is titled Blue – The Calling. 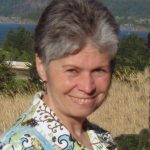 In this interview, she confesses to being reluctant to write for anyone else to read, a feeling with which many of us who love the written word can identify. Kiah talks about her work with vulnerable children in her family and around the world, as well as her passion for words and story. 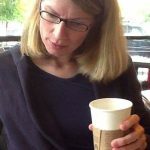 This guest is the first fiction writer we’ve had on the podcast and the first author we’ve interviewed who has used a self-publishing service, an experience that may be helpful to listeners who are considering a similar choice. This entry was posted in Read Between the Worlds Podcast and tagged Interview on May 22, 2017 by Two Worlds Media. This entry was posted in Read Between the Worlds Podcast and tagged Interview on May 17, 2017 by Two Worlds Media. A sampler episode featuring the second chapter of Marriage Rx. This book focuses on some of the keys to relationship that should inform our marriages. 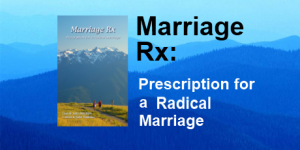 Though Marriage Rx is designed for married Christians, the relational concepts can be applied to non-married persons as well. This sample is from the audio book of Marriage Rx which should be available in a few weeks at Audible. This entry was posted in Marriage Rx, Read Between the Worlds Podcast and tagged Sampler on March 23, 2017 by Two Worlds Media. This entry was posted in Hey, Teacher!, Read Between the Worlds Podcast and tagged Writing on March 9, 2017 by Two Worlds Media. This entry was posted in Audio Book, Max Features, Read Between the Worlds Podcast and tagged Comedy, Humor on February 24, 2017 by Two Worlds Media. An interview with Jody Mayhew, co-author of Sword of Submission – Reclaiming the Power of Being Human. Dan and Jody discuss how the book came to be and explore some of the key concepts, including the truth that submission has nothing to do with dominance and passivity, but learning a restored relationship between God and His creation. This entry was posted in Read Between the Worlds Podcast, Two Worlds Press on February 20, 2017 by Two Worlds Media. A sample of Sword of Submssion, Reclaiming the Power of Being Human. This is a book that takes a fresh look at an often misunderstood principle in the Bible. Submission is not the means of keeping people in line and preserving order, it is the training that prepares each of us to reclaim the power of being human that is only available when we live in relationship with our Creator. This entry was posted in Read Between the Worlds Podcast on February 9, 2017 by Two Worlds Media.